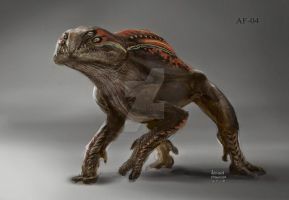 Sculpted a new creature for the Clash of the Creatures hosted by 3D Proven Systems. I need your help, every vote counts! Woow this is really beautiful! I like the strands in the crest.